Follett Bookstore will award ten (10) $200.00 Follett gift cards to be used for textbooks only. Gift cards will be awarded for Winter 2018 semester. Limit one scholarship award per student per academic year. Note: High school dual enrolled students are not eligible. Student must submit a one-page typed essay describing future educational and/or vocational plans. Student must be in their second year at Glen Oaks Community College. Student must have a 3.0 or higher cumulative GPA. Student must have completed at least 2/3 of all credits attempted. 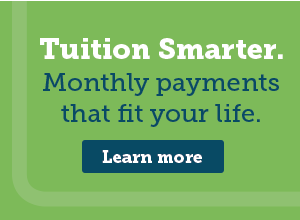 Student must be enrolled in 6 credit hours or more during semester receiving the scholarship. Please contact the GOCC Financial Aid Office at 269-294-4260 or via our Contact Form with any questions.